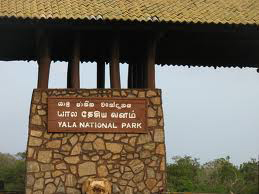 The most visited and second largest national park in Sri Lanka,Yala National Park will be closed for the visitors during the month of September 2013, the Minister of Wildlife Resources Conservation Vijith Vijayamuni Soyza has said. During the month the park officials will renovate the visitors' bungalows. The park is normally closed for tourists during the dry season, from September 1 to October 15.At present there are 62 sanctuaries, 22 wild life parks, three high conservation parks, and five natural conservation parks in the country. Visitors' bungalows in all other parks have now been renovated to provide additional facilities to the visitors. Last year, the Yala National Park earned a revenue of Rs. 30 million and the Park also recorded the highest revenue of Rs. 2.5 million on a single day earlier this year. 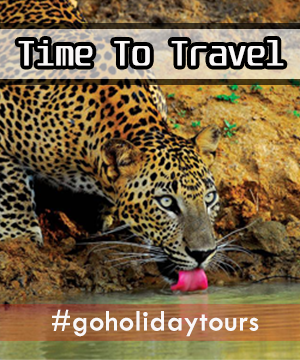 The government says the Yala and Horton Plains National Park in Nuwara Eliya bring the highest revenue to the Wildlife Department. However, Yala due to its vast extent needs a substantial amount of maintenance work.